The demand of fresh and Hygiene Street foods is increasing effectively, people these days prefer to eat chaats, panipuri and other snacks where quality, freshness and cleanliness has been maintained. Ready-to- eat street foods are popular in Indian marketplace but at the same time street vendors must acknowledge hygiene practices to deliver fresh and awesome cuisines. Demographic profile and consumption pattern are two factors that combine to make India a perfect location for food franchise establishment. Around 50-60% market is dominated by local vendors; however organized players are on the way to impact lives of people through their standard operating procedures. Raipur, the capital of Chhattisgarh is important as historical archaeologically point of view, people from north, south and north-east part of the country lives in Raipur. The city’s economy is depending on steel, cement, rice and agricultural production. Over the past few years, Raipur has become centre of attraction as government has developed Naya Raipur which is systematically designed and developed as per modern-day architecture. Raipur is famous for its steel and Iron market, in fact there are various small, medium and large size manufacturing facilities and companies like Ambuja cement, Grasim and Lafarge have well-maintained plants in the outskirts of Raipur. The city is attracting students from different parts of Chhattisgarh, due to presence of various Law, management, medical and engineering institute, Raipur is education hub. Naya Raipur is fulfilling needs of industry and trade as infrastructure of the city is sound, in addition it is also commercial and administrative centre. Today, Raipur is perfect reflection of modern lifestyle, figured as rice bowl of Central India; local people prefer rice in every cuisine. With growing globalization, urbanization and digitalization, Raipur is one of the best places for business purpose. Foodservice industry is emerging due to changing choices and preferences of young population, at present you can taste amazing varieties of cuisines including fast food, Chinese, savoury snacks, desserts, etc. There are number of fast food restaurant chains offering hangout destination to the youth of the city. From local cuisines to national and international recipes, Raipur is ideal location to quench your hunger. Tourism activities are not high as compared to other cities but it is gateway to popular destinations in Chhattisgarh as well. Food in Raipur is combination of local cuisines, street foods and global recipes, however both vegan and non-vegan dishes consumed heavily by people. 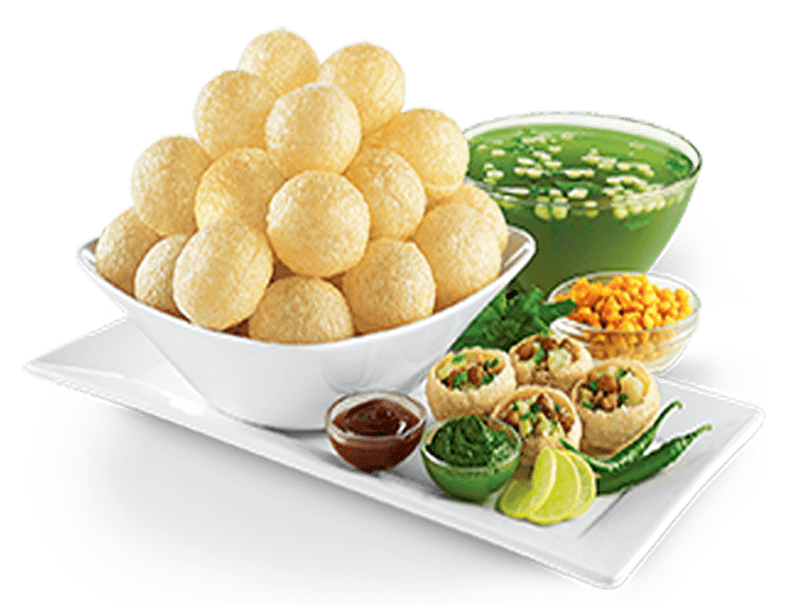 Snacks such as chaats, panipuri, dahi bhalla, etc. available on the streets give amazing taste to tongue. Chatar Patar can be effective in Raipur as modernization is on the way and in coming future food franchise sector will become centre of attraction. While travelling to Raipur, you can see varieties of cuisines made of rice and rice flour, people love savoury snacks and they want to experience something special. Chatar Patar – chaat franchise concept caters to the growing needs of people of hygienic and fresh foods. As a franchisee, you will get guidance and support from the brand in store step up in your preferred location. At present, street food franchise has continuously opened outlets in major cities such as Mumbai, Delhi, Nagpur, Bangalore and Surat. The company is looking to appoint franchisees in Raipur and is estimated that within few months there will be Chatar Patar franchise that offers wide range of street foods in organized format. It is to say that, consumption pattern of consumers is changing, food operators are facing challenges but Chatar Patar is overwhelming with success. The reason behind consistent growth is effective business model and strategies.